Are you finding you are spending way more than you really want to? If you are like most, this is a reality. No matter what, there has to be some kind of lifestyle choices that will need to be changed. 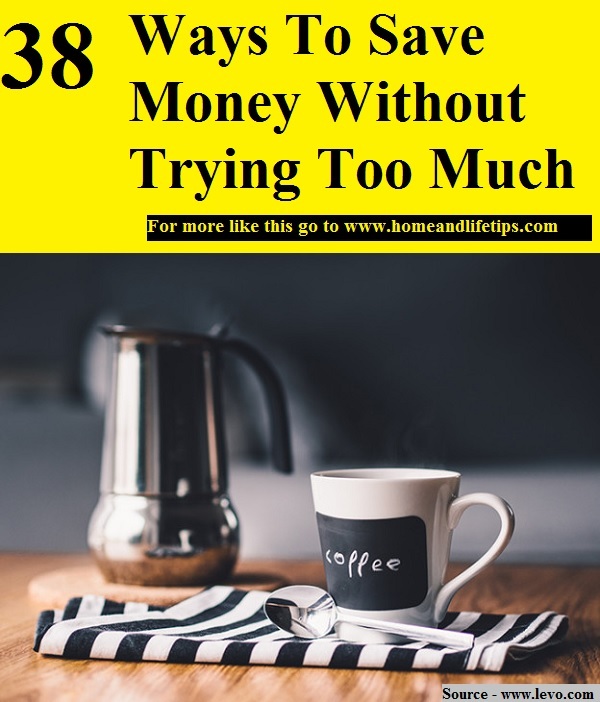 But you can minimize the trauma of too many changes by looking through and adopting some of these budget saving ideas. Again, start small and eliminate or reduce spending on certain luxuries. Thanks to levo.com for these money saving ideas. Follow the link below to learn more.